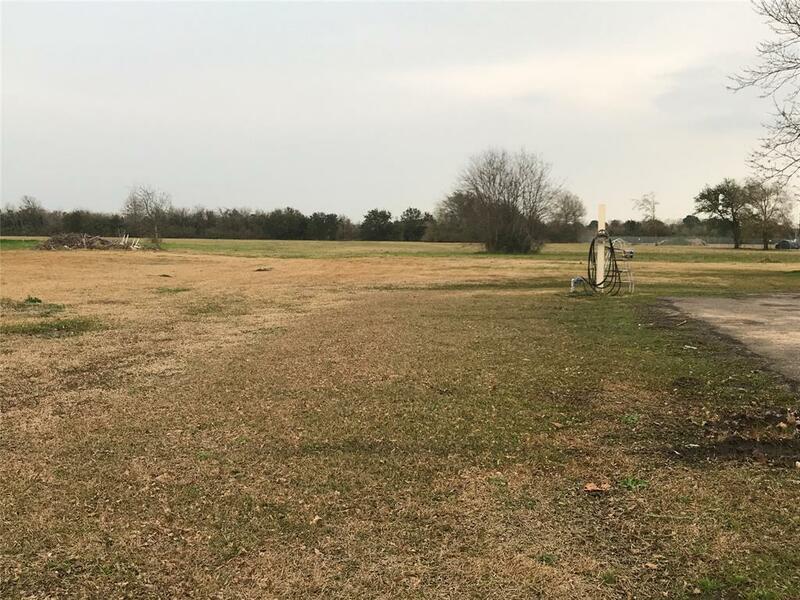 Approximately 4 acres on N. Main in the City of Baytown. 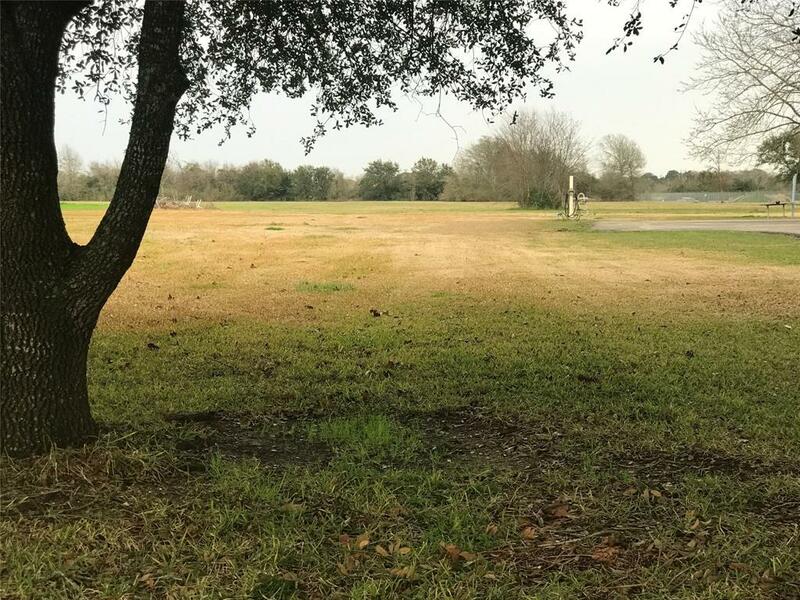 Property will exclude the front portion of land with building/house (but also for sell). Perfect for commercial property /business. Heavy traffic and great location!!! 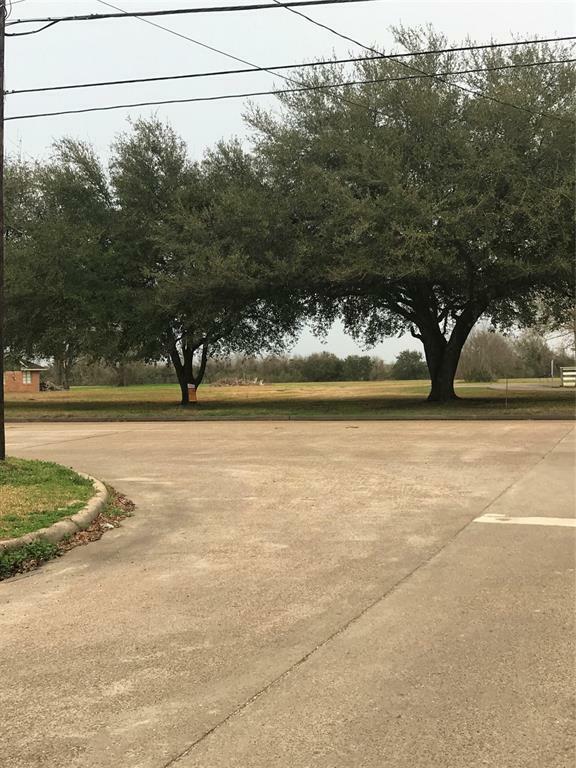 Call for more information or to walk the property. 4.8 ACRES is available but really higher. Buyer must verify use with city and Buyer should confirm schools. Listing courtesy of Bates-Brinkley Realty.